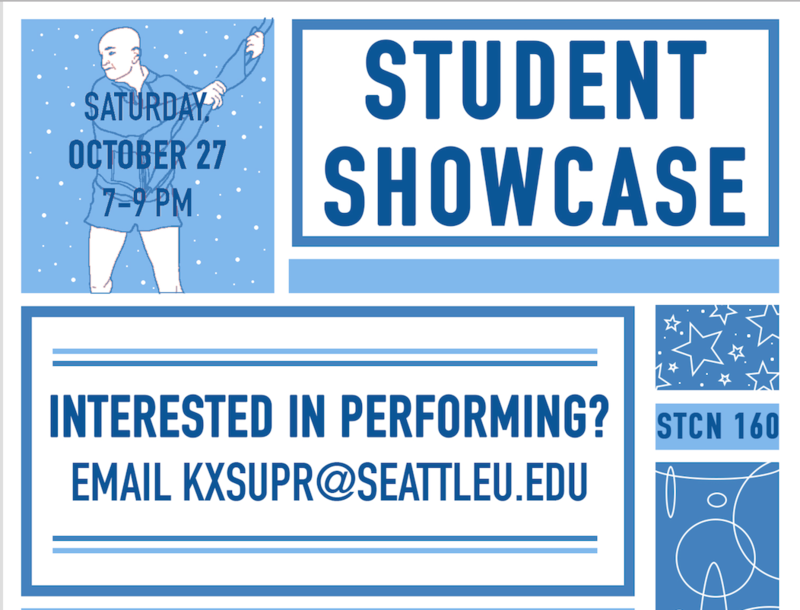 KXSU is hosting a Student Showcase during Family Weekend on October 27th from 7-9pm in Student Center 160! Are you a musician, artist, writer, or an all around talented individual? 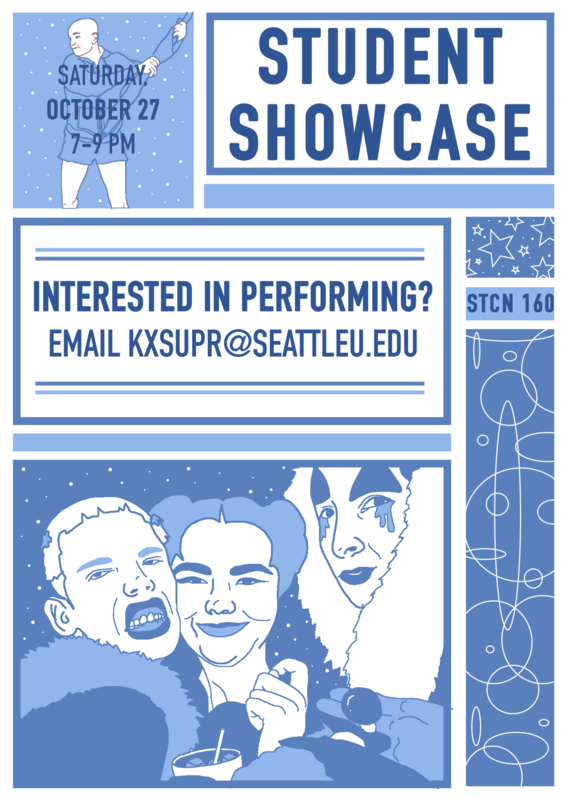 Sign up by emailing our Promotions Director at kxsuPR@seattleu.edu.